Looking for a great page builder to help jumpstart your website design projects? YOOtheme Pro is a powerful theme and page builder for WordPress. It has everything a designer needs to create a neat design and is packed with premium features for developers to create websites and themes. The tool is from YOOtheme, which has been known as a top theme provided for more than a decade. Here’s a look at YOOtheme Pro and how you can use it for upcoming projects. YOOtheme Pro is a visual page builder that features a drag and drop interface. It’s a great addition to WordPress tools that you might already know and understand; plus, it features clean, semantic code (making it a developer-friendly option). 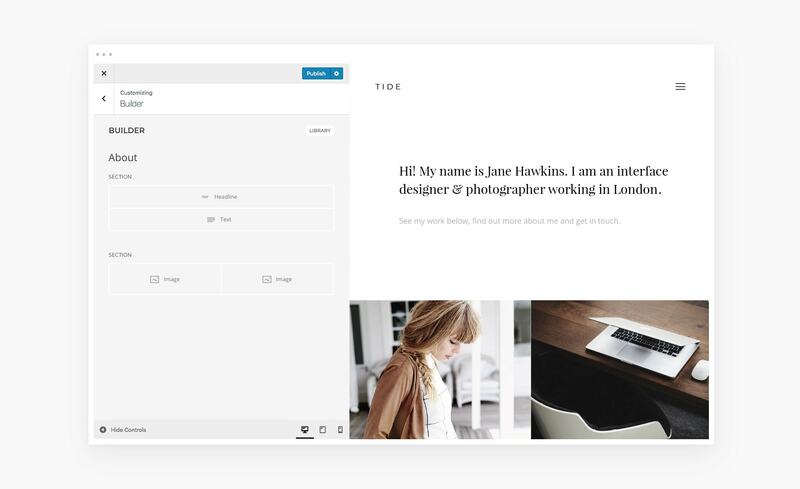 YOOtheme Pro allows users to divide content into sections, rows and grids to create layouts with a set of building blocks. 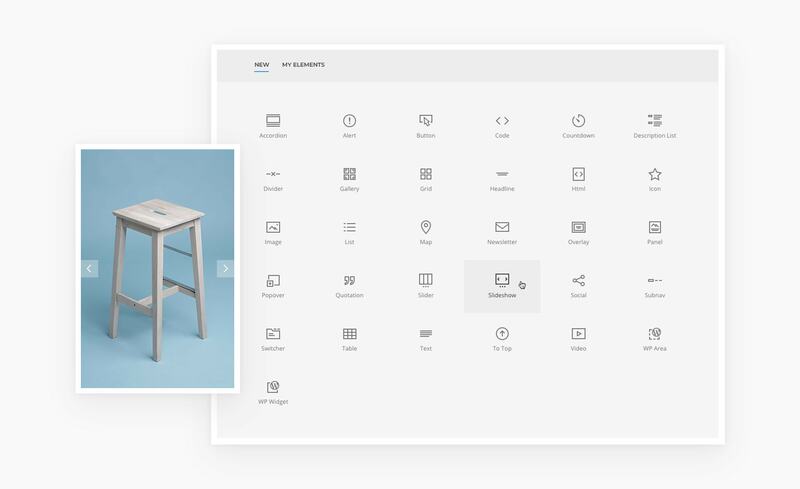 Just drag and drop to add new elements, including images, slideshows or galleries. Every element is responsive, and you don’t have to write a single line of code if you don’t want to. You can see changes live as you make edits, making YOOtheme Pro a great option if you are looking to get a site online fast. YOOtheme Pro is more than just a page builder. It also comes with plenty of tools to help you create a professional, sophisticated website. There’s actually a professional team of designers working on website concepts for YOOtheme Pro. Every pre-made template and design contains a planned structure featuring today’s design trends. With more than 100 layouts to start with, you can definitely find something that suits your fancy. What’s more is that every layout is easy to find within the YOOtheme Pro interface. Filter layouts by topic, or even create and save your own for later use. YOOtheme Pro is packed with almost a limitless number of options that you can mix and match to create a website that’s uniquely yours. The current YOOtheme Pro library contains more than 30 different content elements, with more options in the works. In addition to content elements, YOOtheme Pro includes a style library with more than 70 options to help you get started with one click. Styles range from minimal website patterns to colorful, more extravagant designs (and every single one has a modern, trendy design). One of the biggest problems for many website owners is finding great images to draw users into the design. 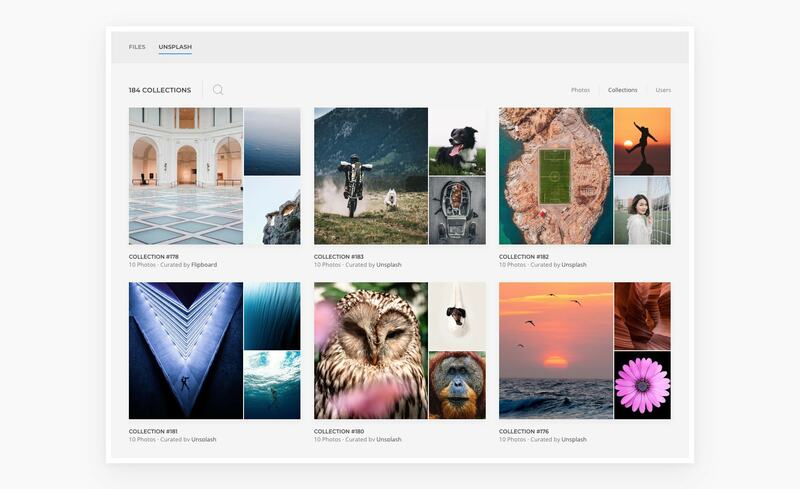 YOOtheme Pro solves that problem for you with an integrated stock photo library from Unsplash. Every photo is ready to use and free. Search the massive collection of professional-quality images without having to go to another website or download (and upload) images. YOOtheme Pro has goodies that developers will like as well. It is powered by Vue.js and UIkit to ensure a great user experience that starts with speed. Finally, YOOtheme Pro includes every feature you would expect from a premium theme, right in the page builder. 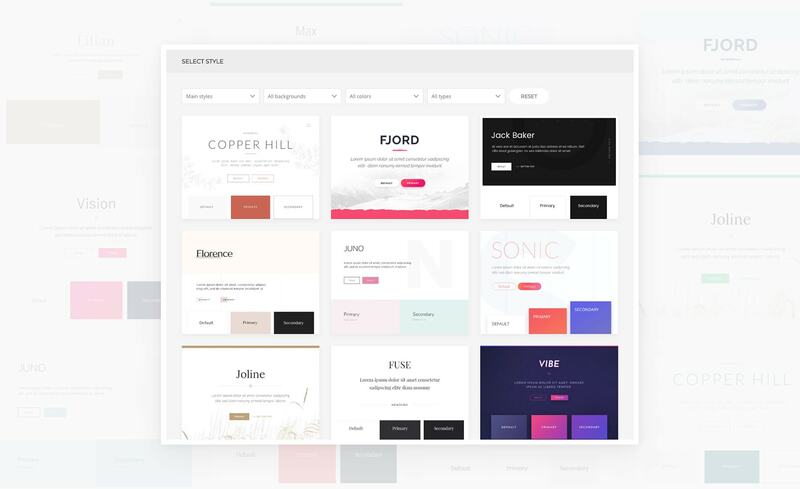 With a fully customizable suite of elements, this page builder is more robust than a single theme because you mix, match and create a design that’s yours with elements and blocks that are ready to use. YOOtheme Pro makes it easy to get started or expand your WordPress portfolio. Try it now. The first 30 days come with a risk-free, money-back guarantee. And you get it all for the price of one premium theme.